Timios – Plowns contest for May 2018. Participation certificate & 20% discount on timios products to all participants. 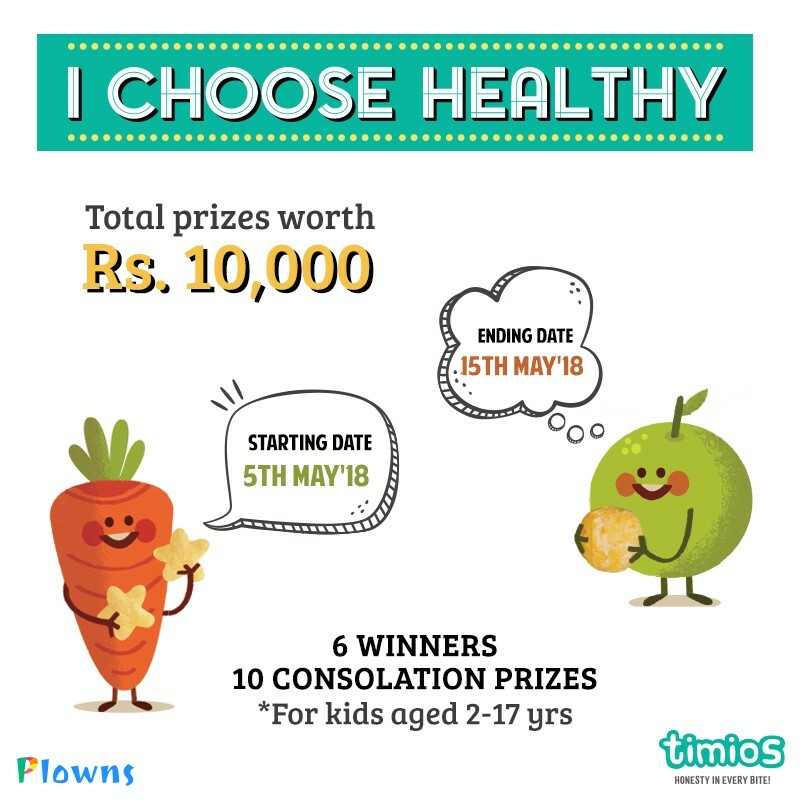 how to get the results for “I Choose healthy contest”. Should we submit it online….if, through which?? ?